An extraction of all standing water. A thorough drying of all walls, floors, and contents. A disinfection of affected areas to prevent the growth of mold and mildew. A moisture level reading of your home to ensure that it is 100% safe for you and your family. Fast action is necessary in order to get your home back to its original state as soon as possible after water damage. Our expert technicians will ensure that your home is safe and healthy for you and your entire family once again. We’re here to provide you with the kind of service and solution that our customers have come to expect from KIWI. 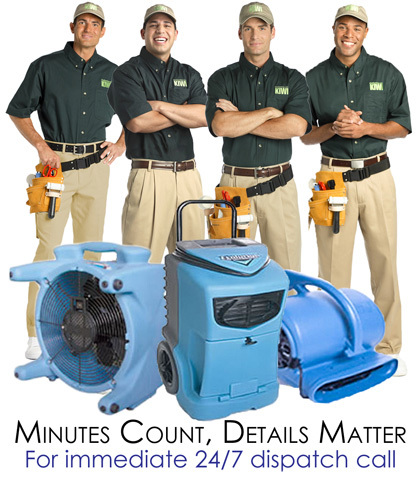 Call today for more information about water damage repair in Rosenberg!